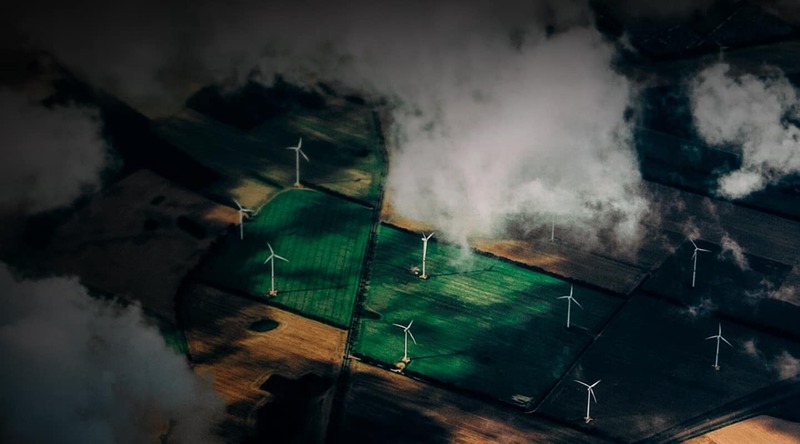 The global wind turbine industry is expanding rapidly owing to growing interest in wind energy as an alternative to fossil fuels. This has led to a meteoric rise in the global O&M industry. However, maintenance of these wind farms is not easy as they are located in remote areas or above water. Wind turbines are towering structures with mechanical parts and huge turbine blades that are prone to wear and tear, bird strikes, and lightning strikes which often leave behind small cracks and undetectable damages to the naked eye. The conventional method of inspecting blades using rope access method from hundreds of feet above ground is a hazardous task, time consuming and inefficient. Aerial drone-based wind turbine blade inspection is 60% times faster, 30% times cheaper and several times safer than traditional rope access or elevated platform inspections. 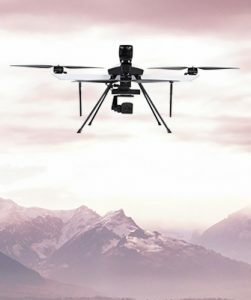 Drone-based inspection with high-resolution camera, infra-red camera or other sensors provide detailed inspection of the blades, nacelle and the towers with clarity. Drones can help examine any area of interest further to detect any minute cracks and corrosion. Formal reports are also submitted to the client for the best course of action decisions. Drones thus provide in-depth on-site analysis and assessment of the structures at lowered operation costs and time without compromising on maintenance standards. 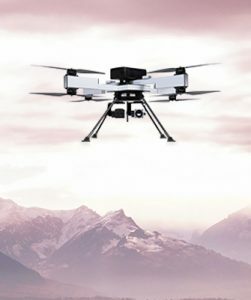 ideaForge’s drones superior design and built provide consistent stability even in the high winds. 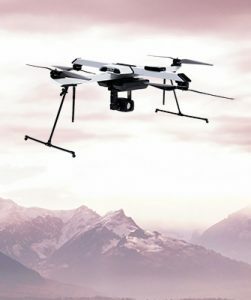 These fully autonomous drones can quickly inspect structures and provide accurate data to experts to analyze and identify defects and faults that invisible to the naked eye. ideaForge’s highly trained UAV pilots ensure that there is zero risk of asset damage as the inspection is in progress. Since inspection takes from a remote location and fewer personnel are required, the risk to human lives is significantly reduced as well.